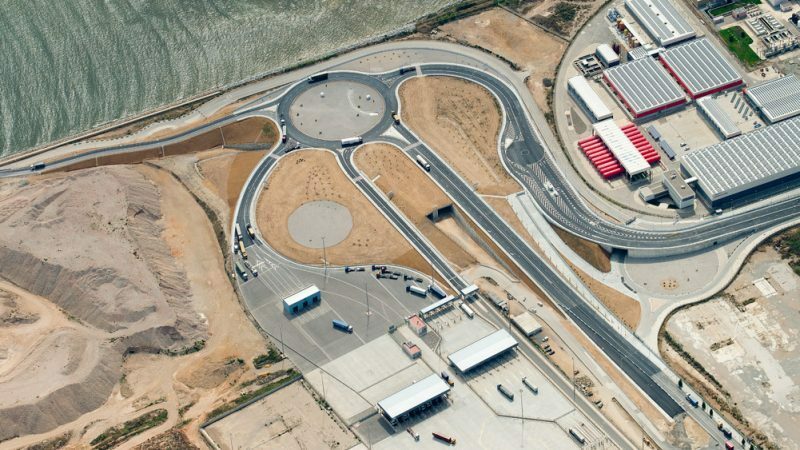 » Portfolio » New entrances to the south extension, phase 1B, port of Barcelona. Spain. New entrances to the south extension, phase 1B, port of Barcelona. Spain. 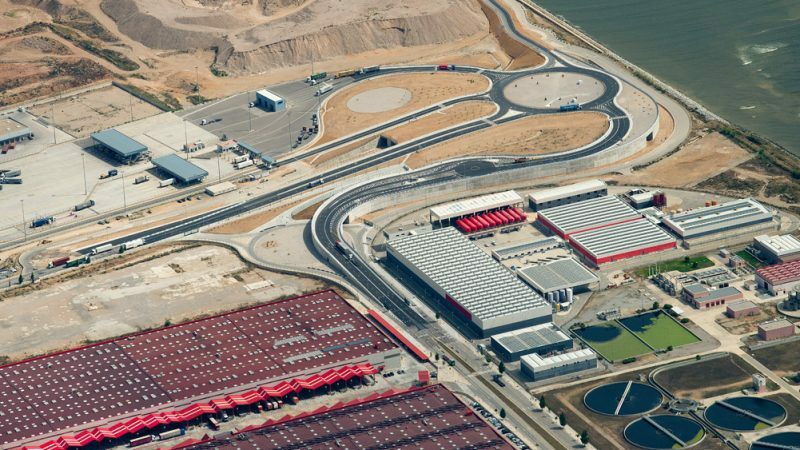 The purpose of the work, located in the Port of Barcelona and specifically in the extension of the South Breakwater in the final few metres of the artificial mouth of the Llobregat River, is the creation of new entrances to the southern extension of the Port of Barcelona. This will involve building entrances for road traffic and rail diaphragm wall boxes under the new junction, in anticipation of future works for rail entrances whose loop will exit along the old bed of the Llobregat River.